Christians are divided on the role of Christian apologetics and its usefulness. While some are convinced of the importance of apologetics, others see it as a distraction from “real” ministry. 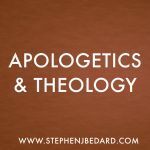 I see apologetics as having a number of roles, including both evangelism and discipleship. 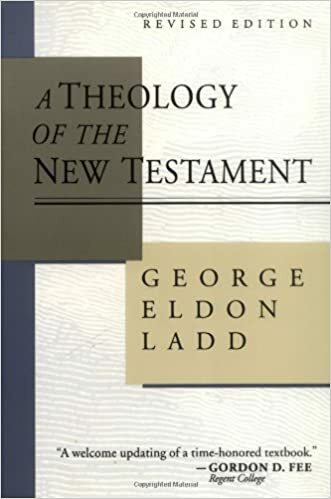 But there is an image that I see in the Old Testament that I believe nicely illustrates how apologetics can help build the church. 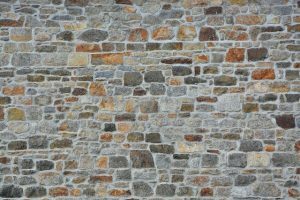 In Nehemiah 4, we have the story of rebuilding of the walls of Jerusalem. The walls had been destroyed years before by the Babylonians. While the Persians, who had succeeded the Babylonians, gave the Jews permission to rebuild the walls, the local inhabitants were not as happy. There were people in the area who were not interested a walled Jerusalem and so they opposed the Jews. We can agree that the goal was to get those walls up and Nehemiah assigned people to build those walls. But they were never going to be successful as long as their enemies were attacking. 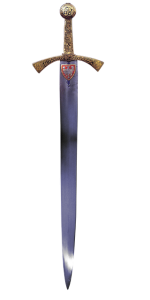 So Nehemiah assigned others to stand guard with swords as protection. I suspect those builders worked much easier knowing someone had their back. As Christians we want to see the church built up in our communities. We want to see people using their gifts and skills for the kingdom. But at the same time, we face some opposition. I don’t want to say that opposition to our faith is real persecution as faced by many people around the world. But the steady criticism of the Bible and the church online and from other sources has an impact. People begin to be discouraged and lack the energy to build the church. Apologists can play the role of the person with the sword. Apologists can respond to some of the ignorant accusations that are made against the faith. Not every Christian has the time or skill to research every criticism of Christianity. But if they know that there are some Christians who are eager to respond to critics, answer the hard questions and increase confidence in the faith, they are better able to work in their area. 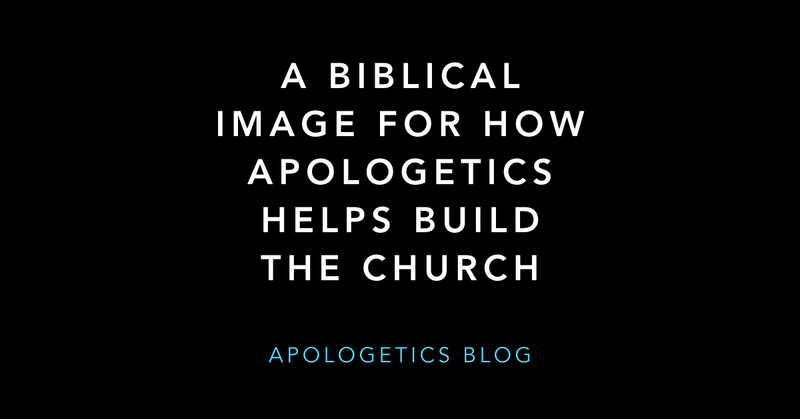 When apologetics is seen through this image, we can see that apologetics is not a distraction to the building of the church but an integral part of it.